A marketing ploy, or a chance to get a good deal, or both? With £1.23bn spent last year, Black Friday is not to be ignored. Black Friday crossed the pond in 2010, with retail giant Amazon offering discounts. Asda followed suit in 2013, and the rest is history. However, 2016 was a significant year as it saw more shoppers stay at home and buy online than visit stores. 2016 also saw a 12.2% increase in spend from 2015. 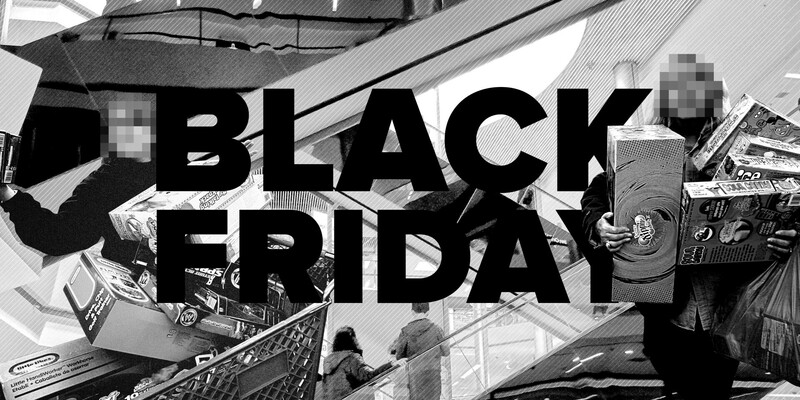 The stats don’t lie - Black Friday is an important marketing opportunity. Here are 5 tips for creating campaigns ahead of the big day on Friday the 24th of November. A one-size-fits-all approach won’t work with social audiences - you need to figure out how your audiences on each platform interact. On Facebook, you could use a live video of discounts or a timer to add a sense of urgency to people's’ feeds. Create a competition and encourage users to tag their friends to enter, to build engagement and spread the excitement. Similarly, on Twitter, you could create a poll asking people to vote on what they’ll buy in the sale. Take it one step further, and get people involved in what discount will be applied - would they rather 10% or £10 off? This affinity would mean they’re more likely to act on the discount. Likewise, a poll in your Instagram live stories will boost engagement in a way that’s tailored to how your audience consumes information. 45% of all shopping includes some form of mobile interaction - including research, price comparison, and actually making the purchase. So it’s important that your site is responsive to prepare for the peaks in social traffic. In the past 12 months global mobile web traffic has surpassed desktop traffic for the first time with no signs of slowing down, it’s vital to build for web with those users in mind if you want visits to your site to lead to meaningful engagements. Your social media content should meet each part of the user journey, and paid social ads can work alongside great content to help meet your targets. Increase brand awareness and entice new users through interest or lookalike targeting, showcasing an offer on a product they might not know they need yet. Once users visit your site and begin the user journey, there is then an opportunity to start remarketing before, on, or even after Black Friday. With a Facebook tracking pixel you can move engaged users and site visitors into the consideration and purchase phases of the journey. Create a content strategy to support Black Friday & Cyber Monday. Use your blog to create a ‘sale sneak peek’ and to ensure people feel like they’re in the loop. Perhaps try curating a gift guide with products that are in the Black Friday deals, stressing that prices won’t be as low again in the run up to Christmas. Creating a sense of urgency will increase conversion, so draw users into the story of how they’ll miss out on great products if they don’t buy there and then. 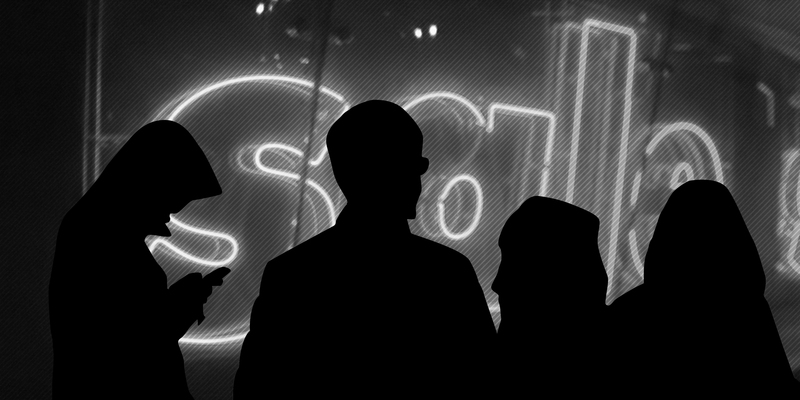 Step up your Black Friday campaign with well-researched link-building. As well as excellent publicity, it’ll strengthen your backlink profile and promote SEO growth. Many bloggers curate lists of the best sales, products, bargains. For example, Grace Victory posted about Black Friday Weekend Shopping Hacks and Hannah Gale updated her Black Friday blog post every time she spotted a new deal. If you’re savvy, you’ll be able to get your own offers included. Plenty of publications post details about where to snap up the best offer - why not offer an important magazine in your industry an exclusive peek at what will be in your sale? Your Black Friday campaign needs to take new and existing customers into account equally, with specific targeting for each. For example, ASOS have their ‘A-List’ where loyal customers earn points through shopping and get vouchers once they hit a certain amount of points. When it comes to Black Friday, these customers get advanced warnings and exclusive access to the sale - making them feel special and valued as a customer. New customers need different targeting - if they’re new to your brand, make sure you know what they want, put it in front of them, and add value whilst making it as easy as possible for them to buy. Stuck for technology and ideas? Bozboz has implemented a number of behavioural targeting tactics for our clients - let us know if you need a hand. So people are shopping online instead of in-store and on mobile instead of desktop. The perfect digital marketing channel? Email. Build anticipation before Black Friday by encouraging people to subscribe in return for exclusive previews or early-bird discounts. 40% of customers begin researching and doing their Christmas shopping as early as October, so you can catch those people before they’ve even thought about Black Friday. Using limited quantity discount codes will also create a urgency - the first 1,000 people see the code, the rest miss out. Keep doing this over the weekend of Black Friday, using a countdown timer to the next discount code. When Black Friday is over it doesn’t mean your email strategy has to be - why not use cart and browse abandonment emails? Cart abandonment can result in an 8% sales uplift, and browse 4%. Plus, with all the traffic you’re getting to your site, you can use Black Friday to grow your email lists. Combining these channels into a cohesive strategy can ensure your Black Friday price cuts pay off. As the day draws closer, keep your eyes peeled for when we announce exclusive Black Friday discounts on Bozboz services. See what we did there? 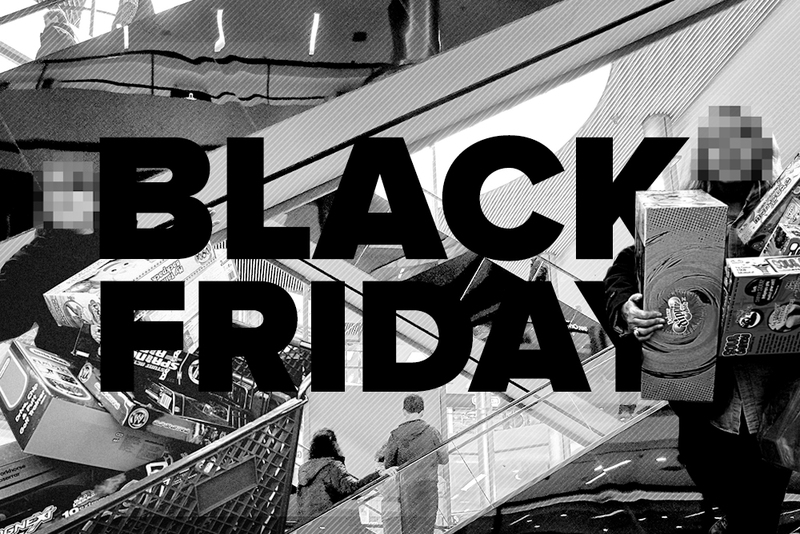 Want to wow with your Black Friday marketing? Find out how Bozboz can help.